Get professional results when cutting laminate and wooden flooring for your home with this laminator saw. 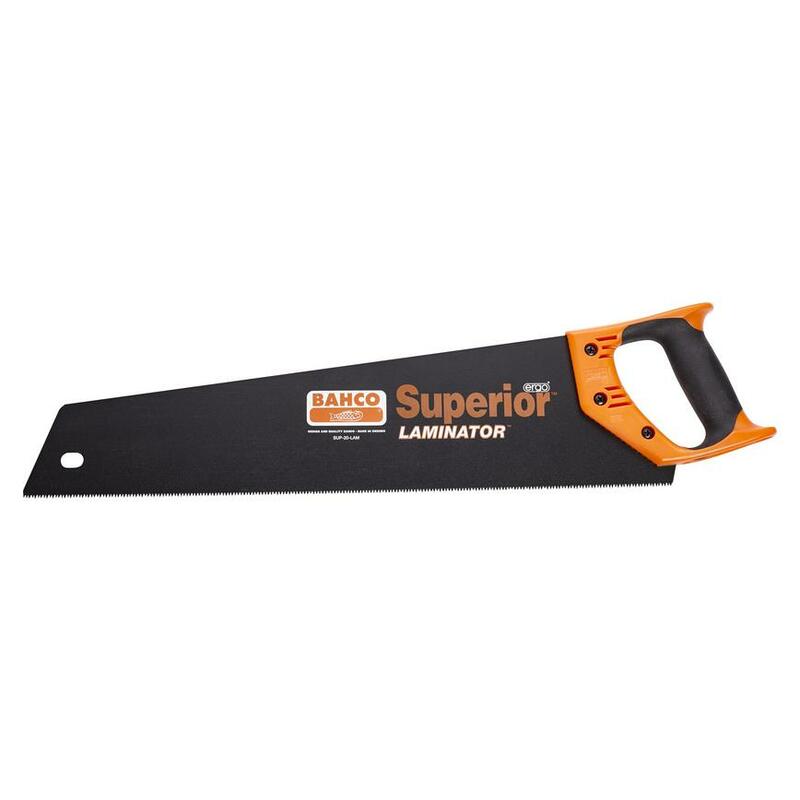 With a thicker blade than conventional saws, this Bahco laminator can precisely cut through laminate and wooden flooring. Fitted with a comfortable handle for an easy grip, it also has a rust-protective coating for long-term use.